Addis Ababa, Ethiopia 31st January 2017: The 28th Ordinary Summit of the African Union concluded on 31st January at the African Union Headquarters. 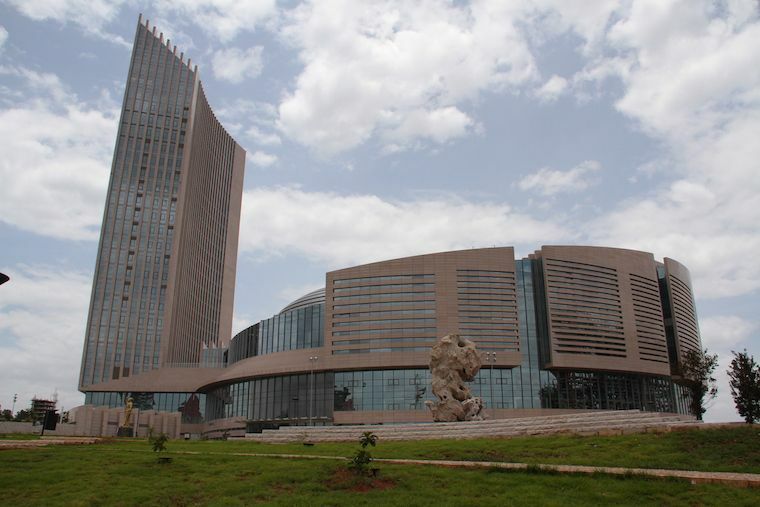 It was officially closed after the swearing in of the new Chairperson of the African Union Commission (AUC), H.E. Mr. Moussa Faki Mahamat, the Deputy Chairperson, H.E. Mr. Thomas Kwesi Quartey and Commissioners. H.E. Mr. Moussa Faki Mahamat succeeds H.E. Dr Nkosazana Dlamini-Zuma who was Chairperson for four years. The Commissioners for Economic Affairs and Human Resources Science and Technology will be communicated at a later date. H.E. Mr. Moussa Faki Mahamat, in his remarks, mentioned that being the Chairperson of the African Union Commission is a heavy task but gave his assurance that he would dedicate and commit himself to serving the Union.